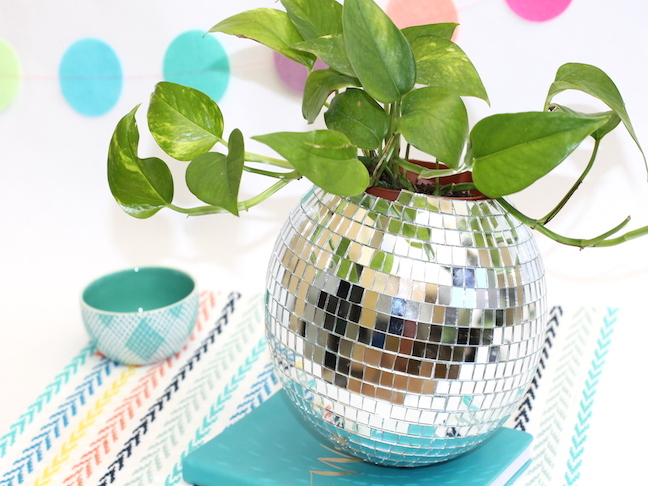 I love anything sparkly and I love plants so the combo is so me! 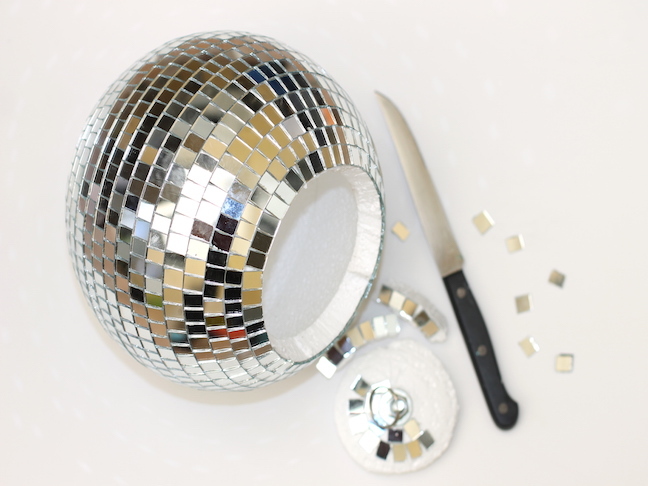 Step 1: You cut open the 8″ disco ball with a sharp kitchen knife. Step 2: Stick rubber stoppers on the bottom of the disco ball so it won’t roll off the table. 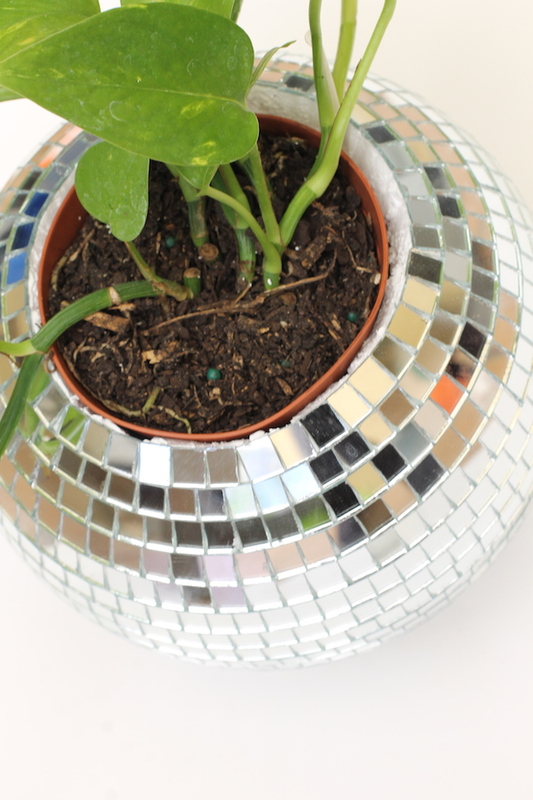 Step 3: Place your potted plant inside the disco ball. The pot was 4″. I did realize that the disco ball leaks a little when you water the plant. To my surprise, I thought styrofoam was solid and water proof. 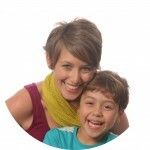 Maybe not all kinds. 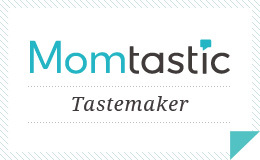 This also makes an awesome birthday gift for just about anyone. 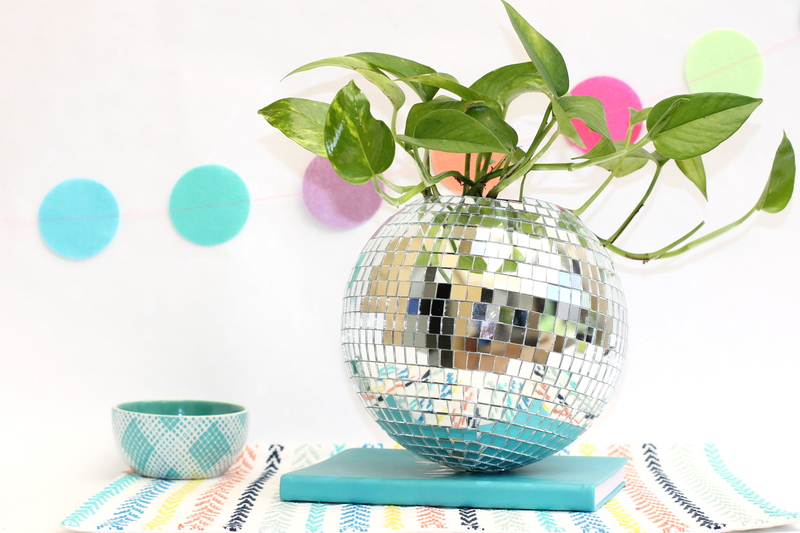 I mean, who wouldn’t love a disco ball with a plant inside! I would be so excited if one of my friends made this for me. Wouldn’t you?